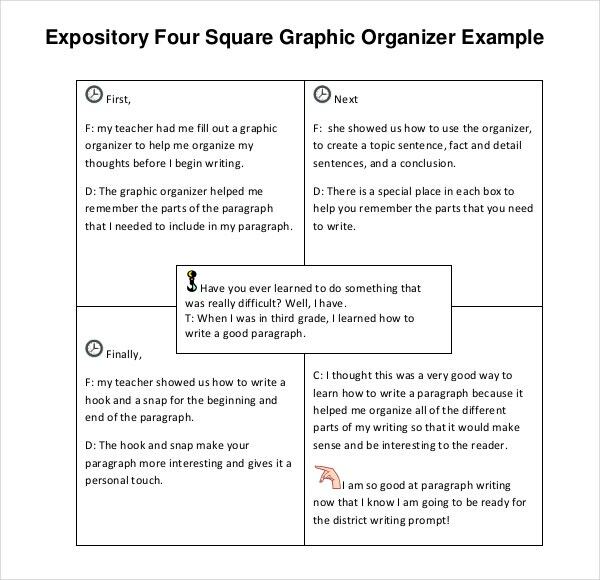 Students who want to learn how to write or express their ideas clearly when it comes to a subject matter they want to discuss in a classroom can use this four square writing template that is a graphic organizer to write persuasively. They can have it via book writing template in Microsoft word, excel or PDF file which will make their topic sentence be easier to expound and explained. You can also see Obituary Writing Templates. It has the presentation of four supporting sentences and the main topic in the middle where any ideas or sentences you are able to formulate can be classified. With its features and patterns you will never miss any information you want to write with this Writing Template. The Four square writing template is mainly used when the student is learning four square writing method. This method is used mainly when a student is learning about writing an organized paragraph. 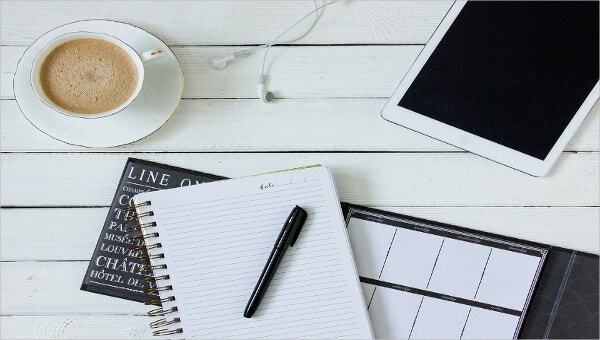 The template is provided with ample breaks and spaces so that proper brainstorming can be done before arranging the paragraphs of an essay by the student. The four square writing method and the four square writing template is highly recommended for students of standard 4th till standard 12th. This is because writing a well composed paragraph is an important part of the 10th and 12th examination. You can also see Letter Writing Template. The four square writing template, is a printable graphic organizer. As mentioned above, it is used while teaching the four square writing method. It is used to teach students about how a paragraph or an essay can be organized into different parts. The breaks or the spaces provided are thus for organizing the introduction part, different parts of the body and then the conclusion of the essay. Students have an option to learn a number of things such as about relationships between two paragraphs or sentences, connecting words, adding details and most importantly brainstorming. Not only just writing, the template is also helpful in editing the essays that the students have already written. It can be used in helping the students in writing different styles such as persuasive, descriptive, expository and narrative style of writing. You can also see Script Writing Template. Many people may be mistaken that the four square writing template is only for language and writing composition or essay. But in reality, apart from the narrative or descriptive writing, the template can be also highly used in various subjects such as mathematics, science and other Arts Subjects. For these subjects also the students learn about how to break up their work in different parts and how to organize or arrange them together. Four Square writing templates are available now for download at a number of online sites. They can be at times downloaded for free or at times can be bought in the form of e-books. Along with the template, you can avail various other helpful options such as a guide of how to use the template. Also at times there are examples of certain write ups provided when you buy e-books.